L&M SEAMASTERS immediate response to accomplish any mission assigned with safety and respect to the environment following our Principals’ and our own procedures is our primary target. Our shipboard and base personnel are always operating within the frames of safety, security and protection of the environment. 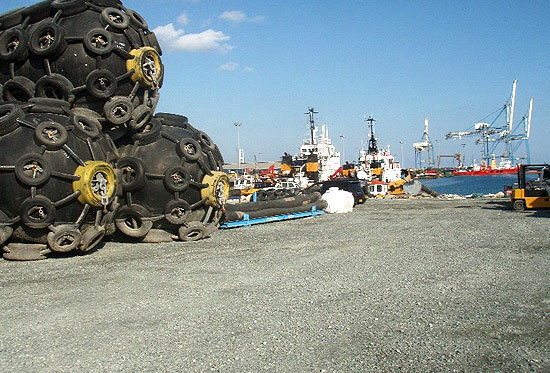 Tug services during loading – discharging at Single Buoy Mooring (SBM), mainly at Vassiliko Port and Anchorage. Crew transfers to vessels approaching Cyprus. Delivery of Provisions to vessels at OPL of Limassol. Supply of up to 250 metric tonnes of Fresh Water with our Water Barge ‘M.E.K’.